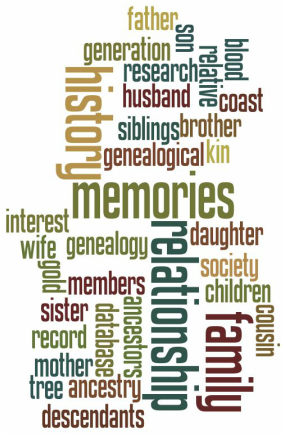 Members Interest List - Gold Coast Family History Society Inc. Welcome to the list of names currently being researched by members of the Gold Coast Family History Society. The facilitator will forward your email to the relevant member and it is the responsibility of the member to respond. Please Note: While every effort is made to insure the accuracy of the list, the GCFHS can not be responsibility for errors, out-of date email addresses, or the accuracy of information provided by our members. Last update: January 2019. Please refresh or reload this page to ensure you are viewing the latest update. Adobe Reader is required to download files from this site Click Here to install the latest version free.